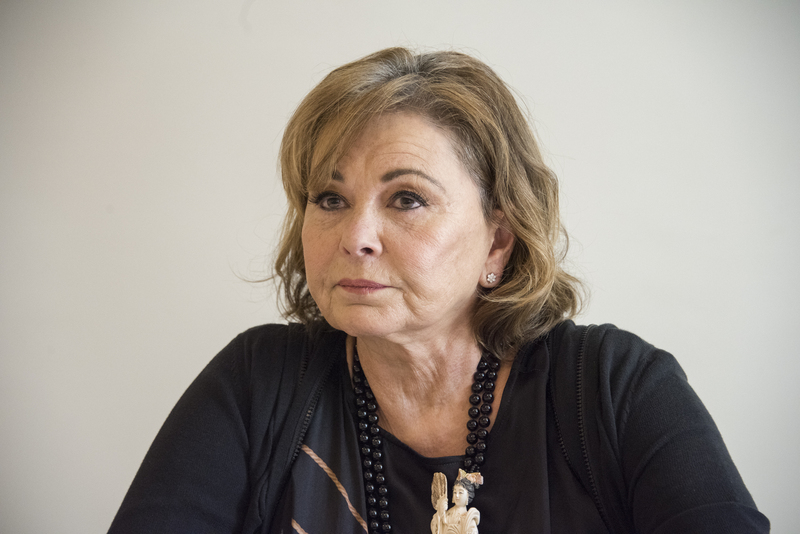 Roseanne Barr did not want her small-screen alter ego to go out like that. Spoiler alert! The fate of Roseanne’s character on “The Conners” is about to be revealed. picked up weeks after Barr’s character died of an opioid overdose – a devastating surprise to her family, who originally thought she passed in her sleep from a heart attack until word from the coroner’s office established otherwise. In a statement released to Access, Barr and her longtime friend, Rabbi Shmuley Boteach, lamented the show’s choice to kill the TV matriarch in what they described as a “grim and morbid” manner. However, Barr shared nothing but good thoughts for her former co-stars and crew. “While we wish the very best for the cast and production crew of ‘The Conners,’ all of whom are deeply dedicated to their craft and were Roseanne’s cherished colleagues, we regret that ABC chose to cancel ‘Roseanne’ by killing off the Roseanne Conner character,” the statement read in part. Barr was previously reported to be planning on avoiding “The Conners,” but she chimed in with a succinct and timely tweet on Tuesday evening that suggested she may have tuned in after all. The revelation of Roseanne Conner’s death and its cause shouldn’t have been too much of a shock. In an interview last month on Brandon Straka’s YouTube series “Walk Away,” Barr openly shared that her character would die of an opioid overdose and the decision was out of her control. “It’s done. It’s over,” she said at the time. “The Conners” received a 10-episode, straight-to-series order earlier this year, weeks after the initial “Roseanne” revival was canceled. In May, Barr had posted a now-deleted racist tweet about former Obama administration senior advisor Valerie Jarrett, which caused ABC to axe the hit comedy within just hours. Barr has no involvement with the retooled sitcom, but despite the upheaval and controversy surrounding her exit, she may still have a presence after all. Co-star Lecy Goranson told Access at the Paley Center in New York City on Tuesday that Barr is missed on set, and the cast takes time to remember her off-camera after every taping. Her memory will apparently be kept alive on-screen, too – Barr is said to be mentioned frequently throughout “The Conners'” first season.